Hi everyone! 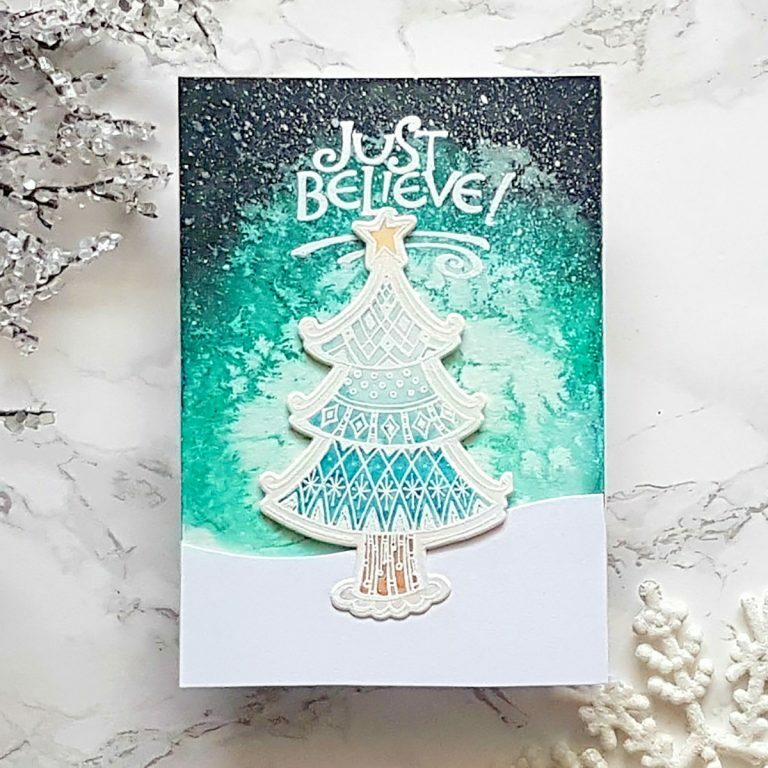 Alexandra here today from Made by Alexandra sharing with you my final card as a guest designer using the gorgeous Zenspired Holidays collection by Joanne Fink. 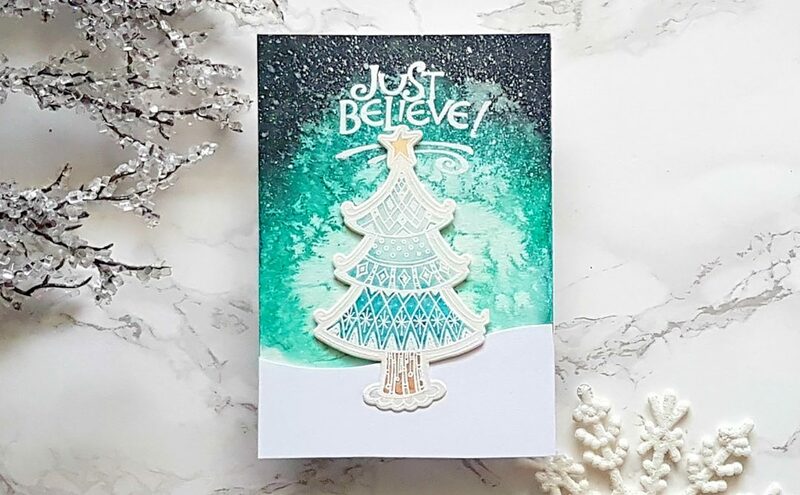 For my card today I started by stamping this amazing tree from Christmas Joy stamp set using Versa Mark ink and white emboosing powder. I really enjoy watercoloring lately so i took my Winsor &Newton watercolours and coloured the stamped image. I started by adding water to the image until the paper was saturated. Here I used Canson Mix Media paper (but you can use any watercolor paper). 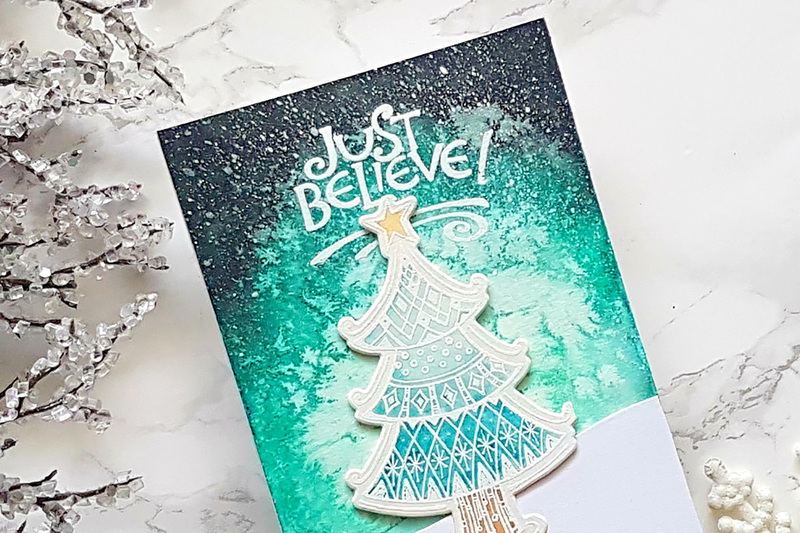 After adding water I started adding color to the tree and as I shared in the previous blog post I like to work in layers and let the color dry in between and then adding more. Till the tree is drying I am working on my background and the colours for it are inspired by the Northern light. When the background was still wet i added a few sprinkles of salt, and let it completely dry. 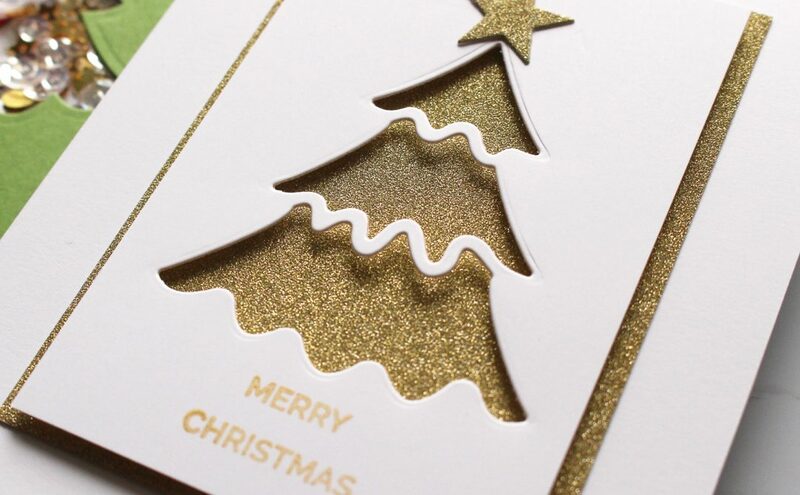 Once everything is dyr I die-cut the tree using the coordinating die and I also cut out of white cardstock a hill to create a snow hill. The sentiment is from Christmas Sentiments and I used Versa mark ink to stamp it. 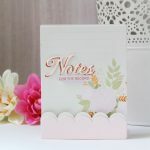 I adhered everything using foam tape to have a bit of dimension and my card was done! Thank you so much for stopping by today, if you want to see the other cards that i made using the stunning Zenspired collection please check my previous blog posts. 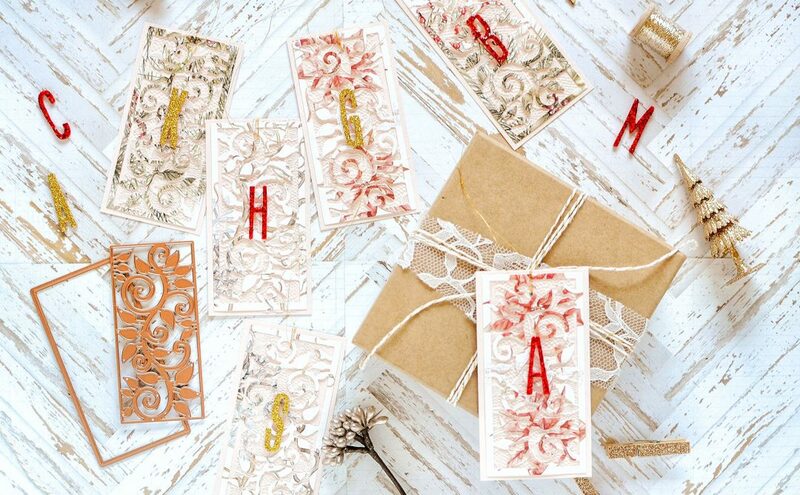 Also a big thank you to the Spellbinders team for inviting me to guest design! 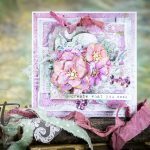 Was such an lovely experience and had so much fun creating this cards! 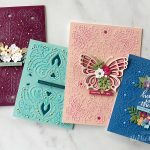 Joanne Fink is doing amazing things with Spellbinders! 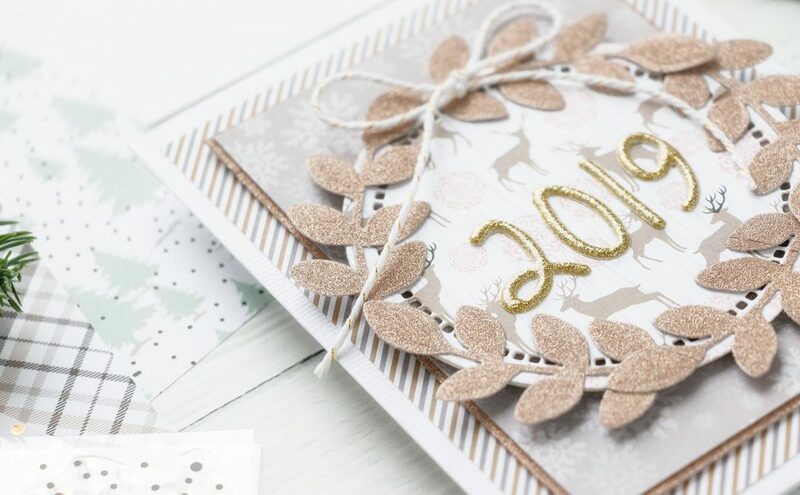 Love this beautiful and magical card!